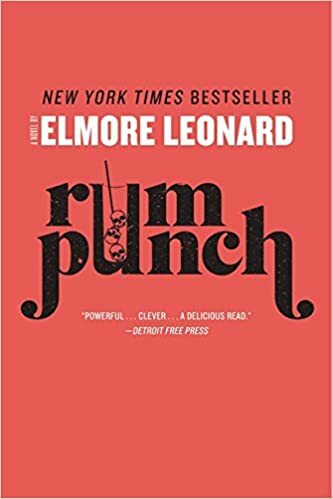 Rum Punch is classic Elmore Leonard—the electrifying thriller that served as the basis for the acclaimed film Jackie Brown by director Quentin Tarantino, starring Pam Grier, Robert DeNiro, and Samuel L. Jackson. Leonard’s story of a not-altogether-blameless flight attendant on the run from her vicious gun-running sometime employer who sees her as a troublesome loose end, Rum Punch is “the King Daddy of crime writers” (Seattle Times) at his sharpest and most ingeniously entertaining. In fact, People magazine calls it, “Leonard’s best work. 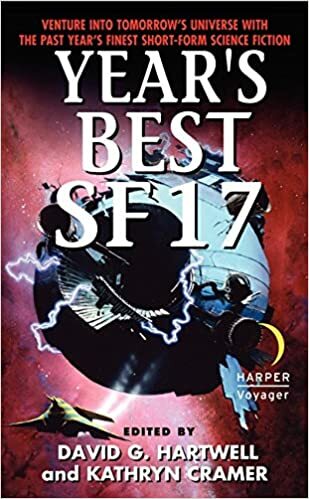 He brilliantly reaffirms his right to the title of America’s finest crime fiction writer.” Enjoy this sensational noir winner from the creator of the character of U.S. 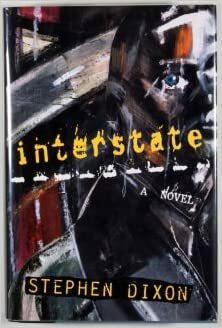 Marshal Raylan Givens, lately of TV’s hit series Justified, and see why the great Elmore Leonard stands tall in the company of America’s most legendary crime fiction masters: John D. MacDonald, Dashiell Hammett, James M. Cain, et al.